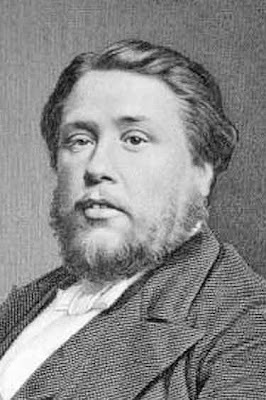 The Daily Spurgeon: Welcome, new readers! We publish Monday through Friday only, for we are quite busy. We don't print the classic Spurgeon devotional Morning and Evening but instead we run excerpts from Spurgeon's sermons and from The Treasury of David , his classic commentary on the Psalms. We always publish a nature photo with our posts and seldom if ever will the photo contain anything made by human hands. We hope you'll enjoy the site. Thanks for your readership and if you like us, spread the word!